If we were ever tempted to think of Ragtime as dated, or of Doctorow as an unlikely source for theater, we should take a look at Steppenwolf Theater’s current season. 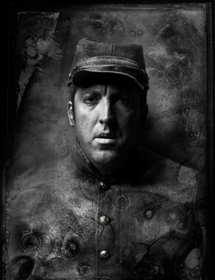 This acclaimed regional theater has commissioned an adaptation of Doctorow’s 2005 novel, The March, from Frank Galati, a Steppenwolf ensemble member, faculty at Northwestern University, and the director of Ragtime‘s original Broadway run. Poster for The March, Steppenwolf Theater, Chicago. The March follows the lives of both famous and everyday individuals (sound familiar?) 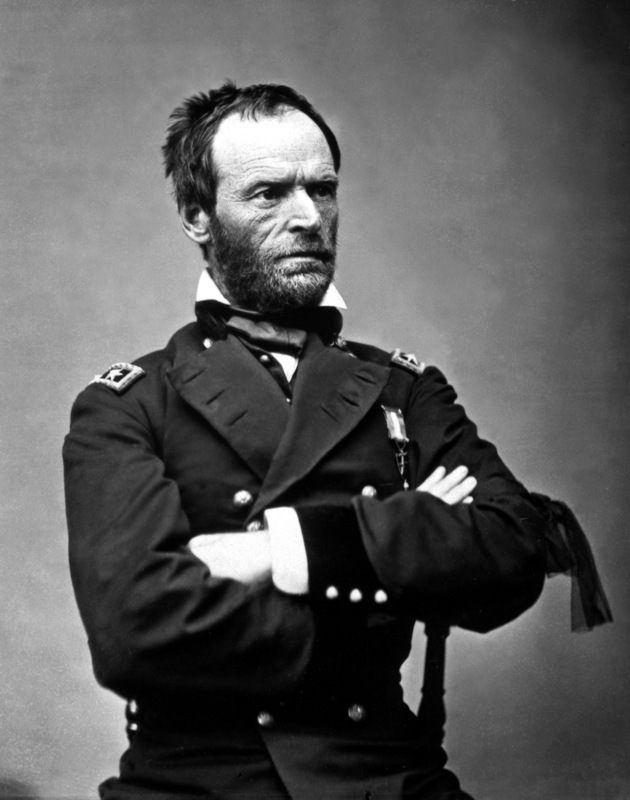 caught up in General William Tecumseh Sherman’s violent and destructive march through Georgia in the late days of the Civil War. William Peterson, perhaps best know for his work as Gil Grissom on the original CSI: Crime Scene Investigation, returns to Steppenwolf where he has been an ensemble player since 2008 to play the (in)famous General Sherman. Gen. Sherman portrait by Matthew Brady. 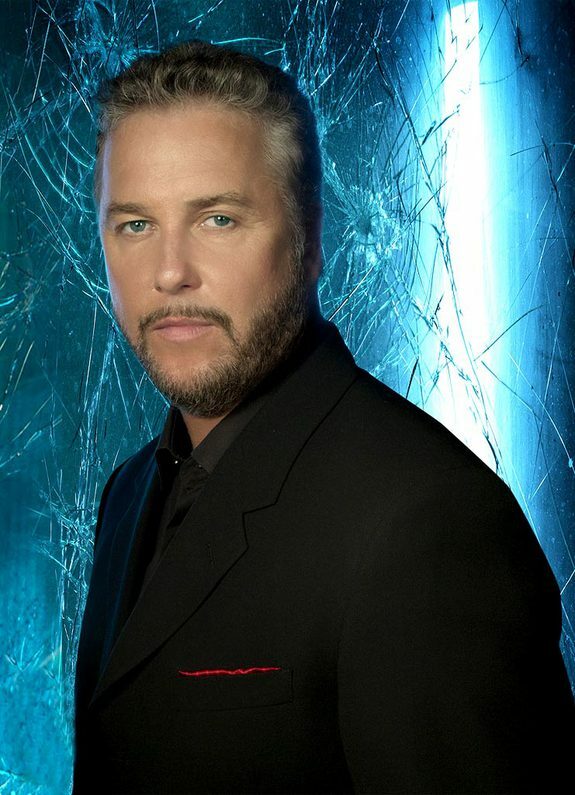 William Peterson, CSI character portrait by Andrew MacPherson. Here’s a clip of Galati from Steppenwolf’s 2011-12 season preview discussing The March and Doctorow’s unique ability to find individual, family stories within the sweep of history.